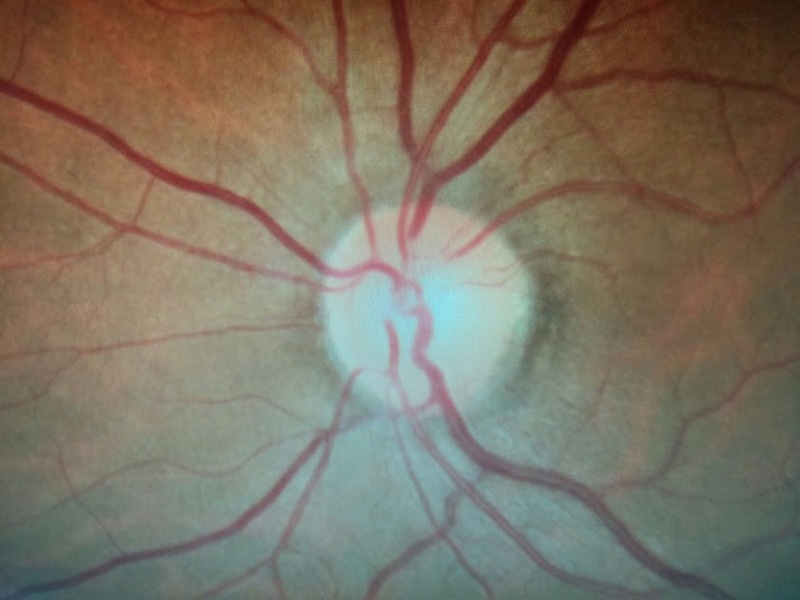 42 year old presents with blurred vision OD. Exam -20/20 OU; IOP 16 OU; NO RAPD; Color vision Full; Fundus exm attached. Upon question, he admitted to be gay and sexually active. He admitted to having a vague rash 3-4 week prior to this presentation. What test would you order? How else can this diease effect the eye? Ocular involvement primarily occurs in the secondary stage and less commonly in the tertiary stage of the disease. 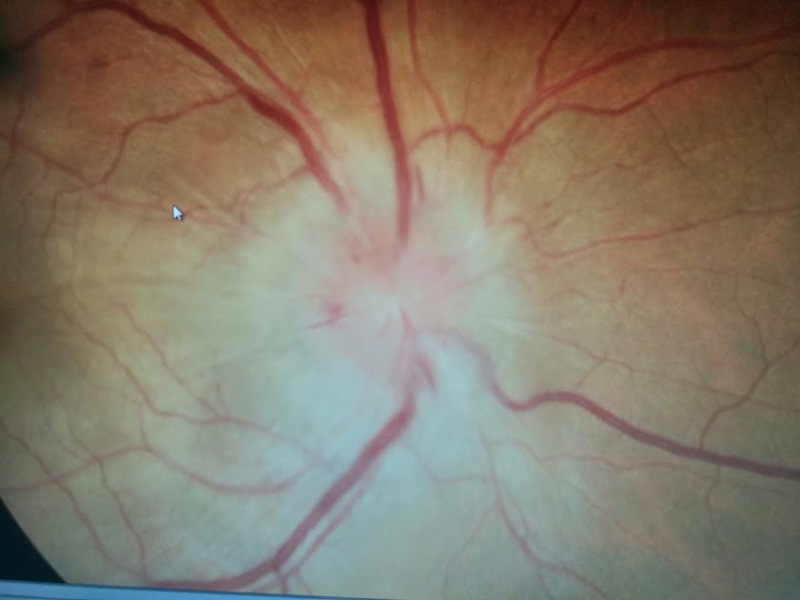 dacroadenitis, interstitial keratitis, vitritis, chorioretinitis, retinal vasculitis, serous retinal detachment, optic neuropathy, gumma of the optic disc and cranial nerve palsies.